He was the ruler of Egypt, he decided where the trees would best grow and where the water would best flow and created the rich lands of the Nile to provide for the needs of the people. He honored his siblings and father by keeping all things in harmonious balance according to the principles of Ma’at (goddess of harmony). His brother set became jealous of his success power and glory so he decided that his brother has to die, so in his party, set created a beautiful chest which will be given to the person who fits in it the most but the chest was built to fit Osiris perfectly. So when Osiris got inside the chest, set slammed the coffin tight in which Osiris suffocated and his coffin was thrown in the Nile. Isis didn’t believe that her husband was died and start searching for him, she was able to find the coffin and bring it back to Egypt, she decided to bring him back to life using magical potions while her sister and set wife Nephthys guard the place she hid the body. Set was able to know Osiris body location through Nephthys and cutting his body to forty-two pieces. He throws all of Osiris’s body parts all over Egypt, When Isis found out she was devastated, her sister felt guilty and promised her that they will fund all the pieces and bring Osiris back to life. They were able to bring all the piece together and bring Osiris back to life but he wasn’t complete so he descended to the underworld to become the righteous judge of the dead land. 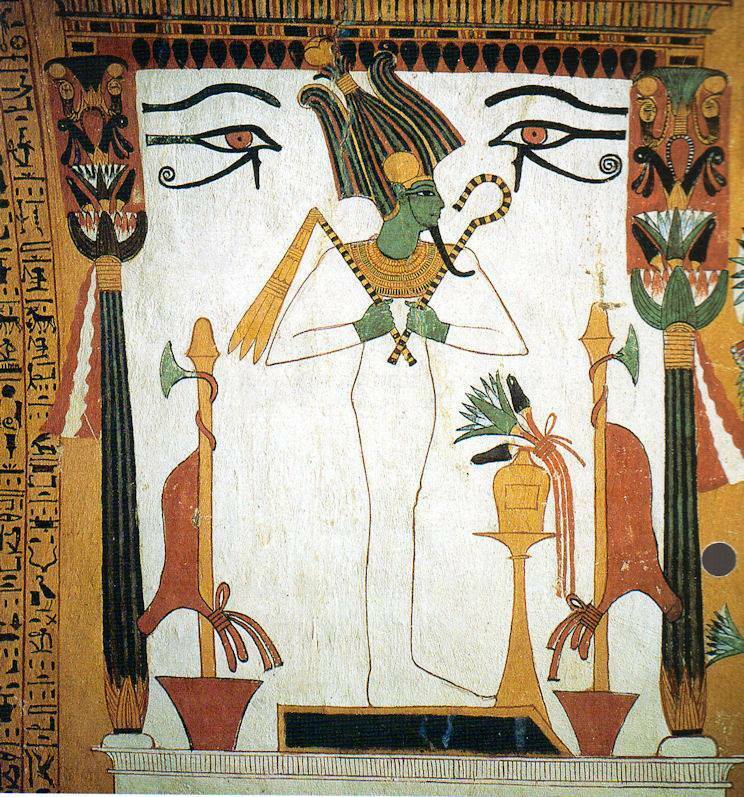 But before Osiris descends, Isis was able to bare his child called “Horus” (God of the Sky). Horus was raised in secrecy by his mother to protect him from his evil uncle Set, he had a very difficult childhood as he was always attacked by animals and weird creatures sent by Set but he was always healed by his mother Isis the embodiment of maternal devotion and the healing magic. When Horus reached his manhood, he decided to challenge his set for the rule of the kingdom. Their battle lasted for eighty years, Set was able to take one of Horus’s eyes, but it did not make any difference as Set was defeated by Horus and banished to the deserts. The gods recognized Horus as Osiris rightful heir to Egypt and he ruled Egypt with his mother Isis and Aunt Nephthys as his counselors and harmony and prosperity returned to Egypt once more. 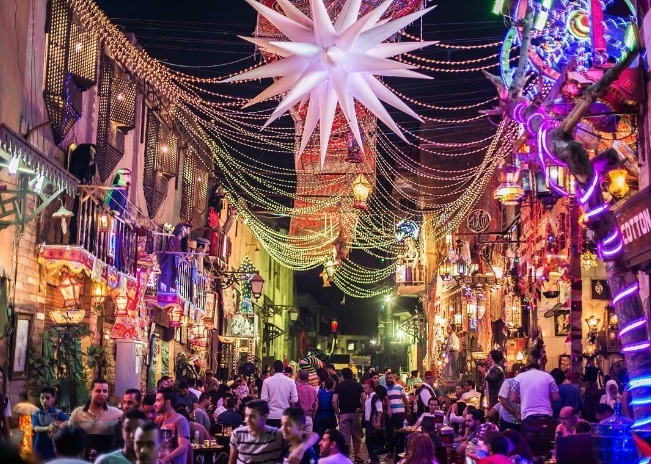 Egypt has a great civilization to discover, live the adventure of Egyptian mythology stories by witnessing the majestic temples and tombs during your Egypt tour packages or Egypt Nile cruises. Don’t miss the chance. 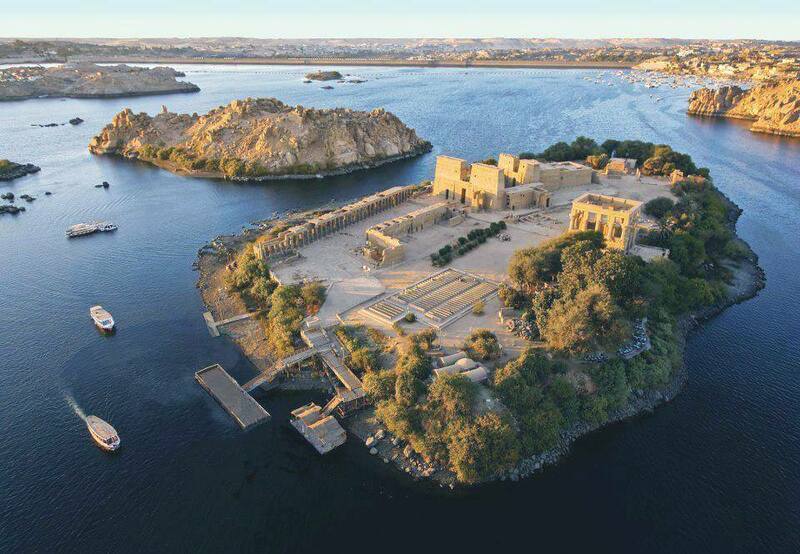 9 Egypt Tours Portal June 14, 2018 Aswan "Nubia"